I've been missing out on my dose of collagen after I've completely consumed the previous brand of collagen supplement I was taking. I never got the chance to restock after that. 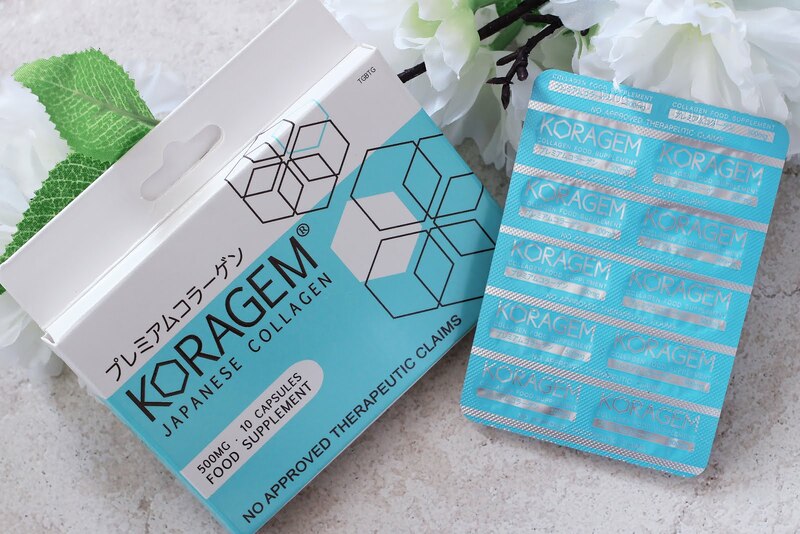 Luckily, I got to try these collagen food supplements from Koragem. I can finally spoil my body with the benefits of collagen again. 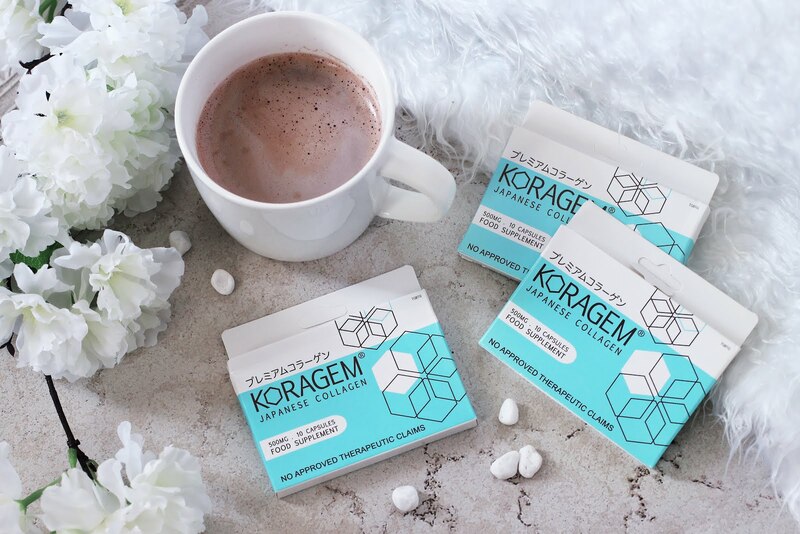 I was really excited to test Koragem's supplement. It's the third brand of collagen supplement for me to try. It's also by far the least expensive and the easiest/fastest to consume. 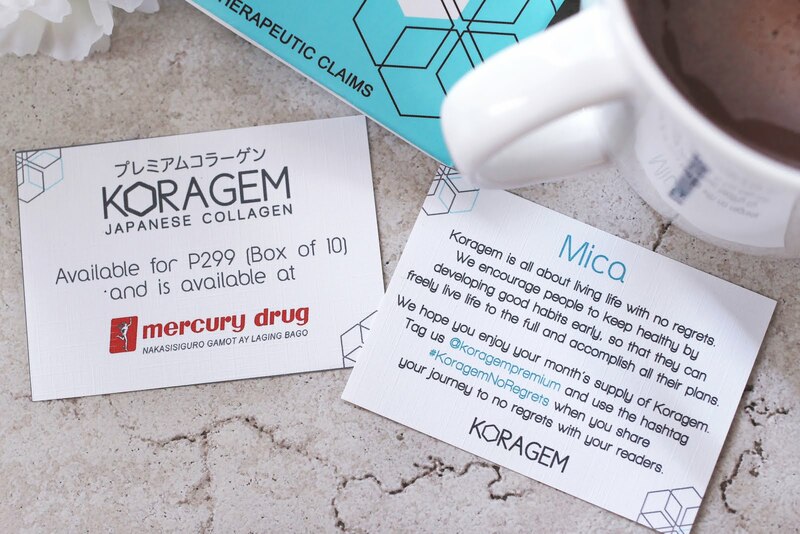 A box of 10 capsules retails for P299.00, which totals for P897.00 a month if to be taken daily. 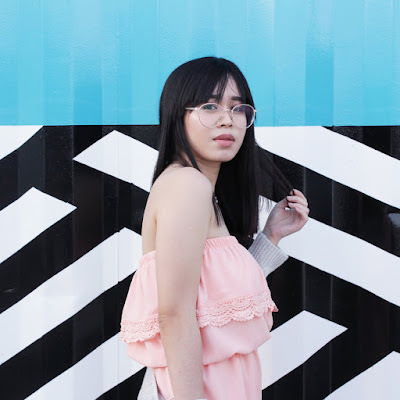 I'd always try to save and make the most of every product I use. 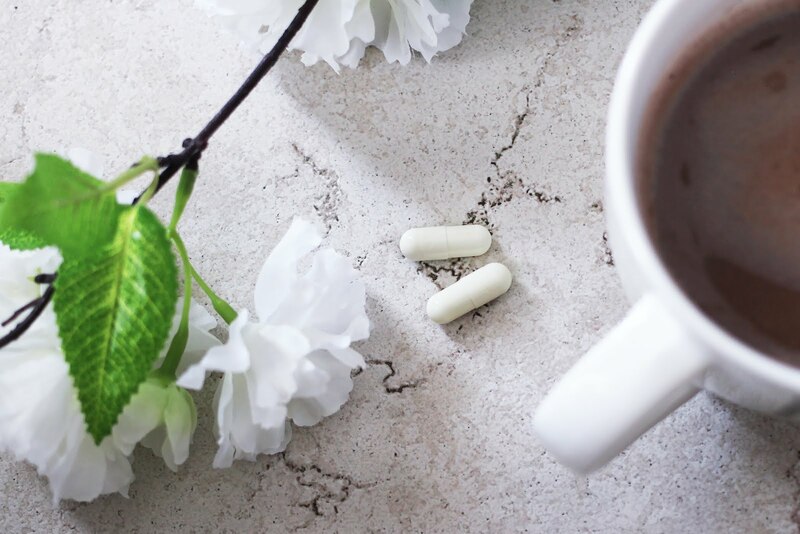 When it comes to collagen supplements, I'd consume less than the suggested dosage. Like for example, w/ the Meiji Collagen, I won't fill the whole spoon with the powder so I can drink more for a couple days. Then with the Neocell capsules, I'd take four instead of six. It's a good thing, the effects were still visible even though I didn't take the recommended dosage. 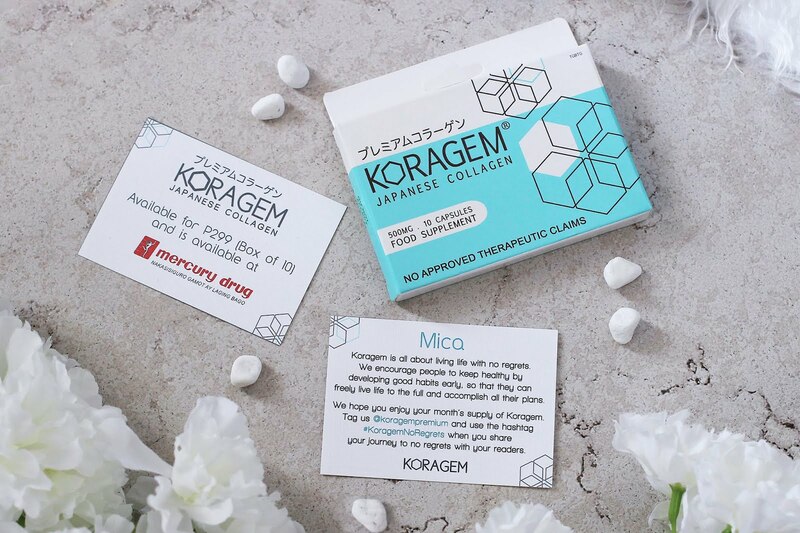 With Koragem I only need to take 1 pill (you can also take two pills), this makes my life easier. 2. Stronger nails. I like my nails long so collagen helps prevent my nails from chipping. 3. Radiant & glowing skin. 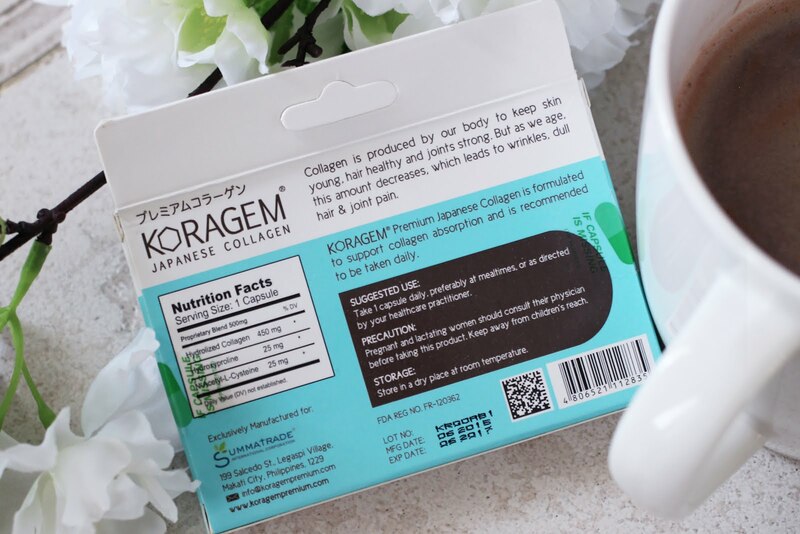 It's a bit sad that Koragem didn't make my skin as soft as I hoped it would but it was still able to smoothen certain dry areas on my skin. So I think this one is a good product. This product will be my go to whenever I'm saving money. Also, this one is convenient since I can buy it from any Mercury Drug store. Oh! By the way, my face had noticeably cleared as well. I'm not sure if it's due to Koragem or from the other products I started to se. 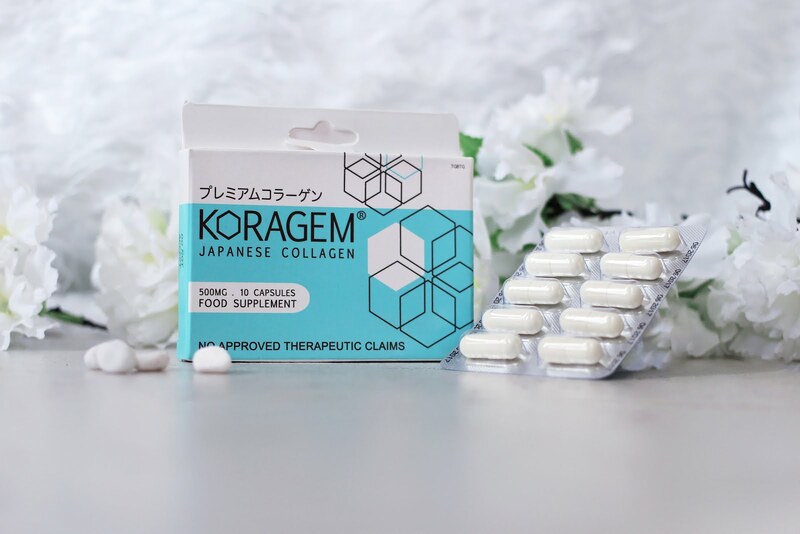 My bad for testing other products while taking these capsules but I do hope Koragem played a part in improving my face.